Regular roof cleaning and maintenance is essential to extending the life of your roof and prevent costly repairs over the life of your roof. 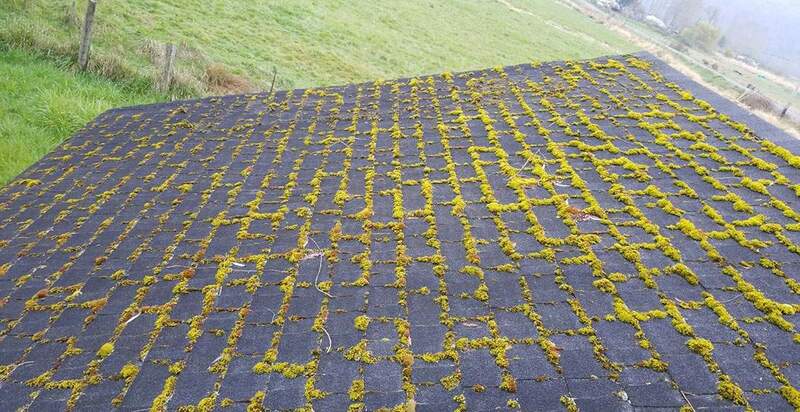 The weather in the Pacific Northwest makes it nearly impossible to avoid moss, algae and lichen to grow on roof tops. 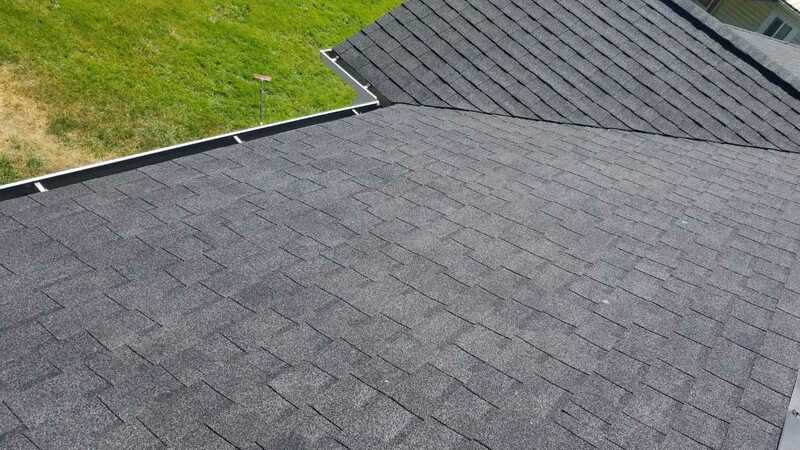 There are many processes homeowners and contractors use to clean moss off shingles, but the best way is to a hire a professional contractor to inspect the condition of your roof and address any potential issues. The roof cleaning system we at MCE Roofing stand behind, is the Roof Shampoo® roof cleaning method. Roof Shampoo® is a green, eco-friendly roof cleaning solution and moss removal system that does not contain dangerous chlorine bleach or phosphates. 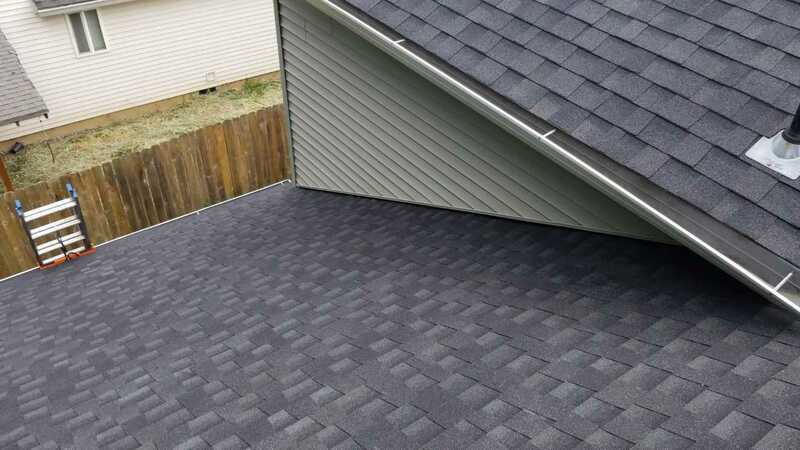 The Roof Shampoo® roof cleaning method uses only safe, effective and eco-friendly roof cleaning products that will not harm your shingles or landscape. When Roof Shampoo® roof cleaning technicians leave your house, your algae stained roof will be STAIN FREE. 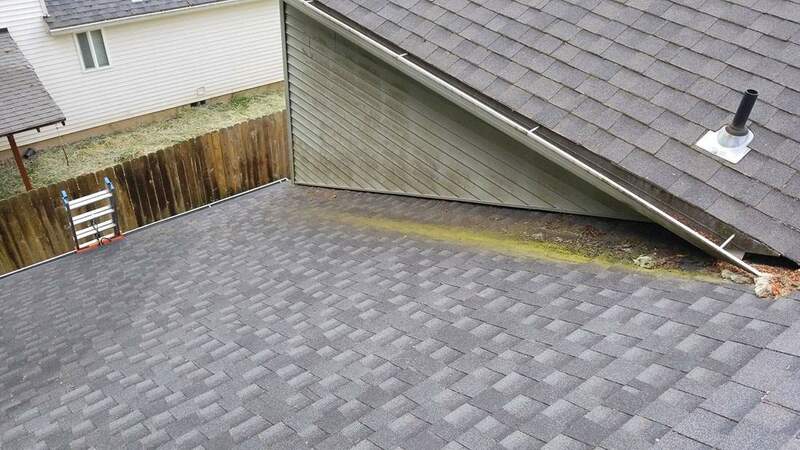 No waiting for rain, no wondering, and no worrying if the algae, fungus, lichens, or moss will really go away as with other roof cleaning methods. With Roof Shampoo® you will be able to see for yourself - instantly. Results are IMMEDIATE and Complete! We provide moss removal services to the Portland Metro and Columbia County areas. 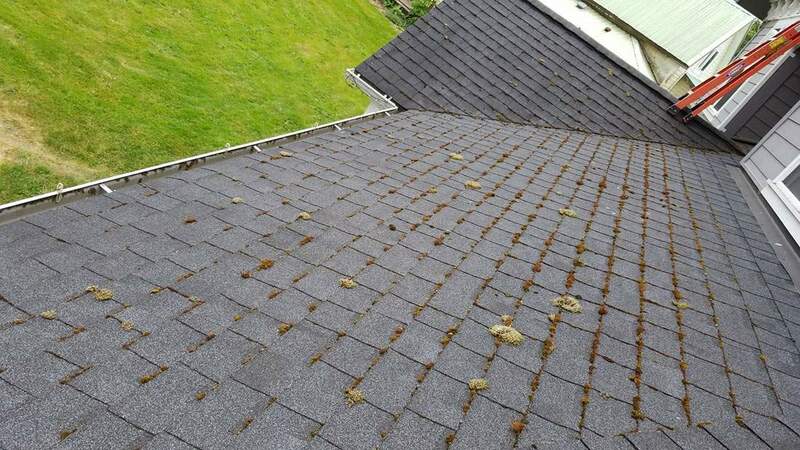 Learn more about why moss removal is crucial to extending the life of your roof here: Moss Removal Portland. 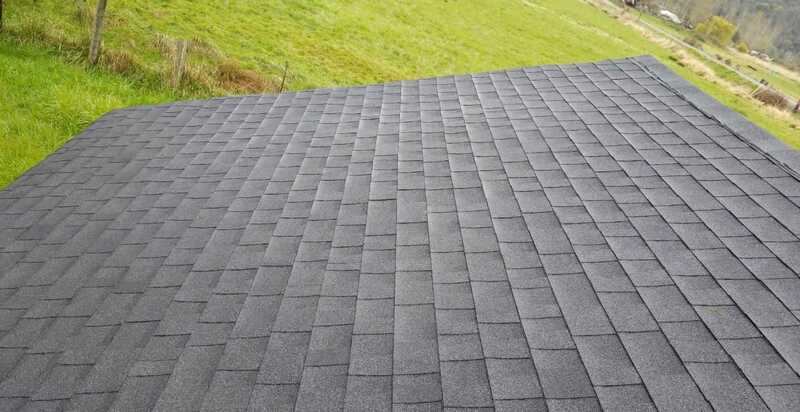 We offer free estimates and a thorough evaluation of your roof's condition. Get ahead of potential roof leaks and contact a licensed roof cleaning contractor today. Mark's Custom Exteriors has been in business since 1994 and we pride ourselves in using only high quality, safe and eco-friendly materials provided by our trained and certified staff. Give Mark's Custom Exteriors a call at 503-397-2215, text us at 503-396-2773, or Fill Out Our Free Roofing Consultation Form.